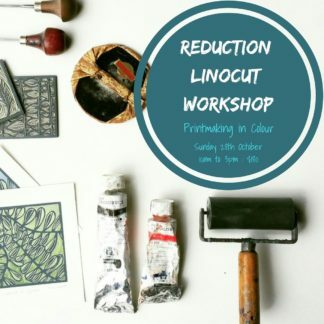 Learn the traditional technique of linocutting in this boutique class. 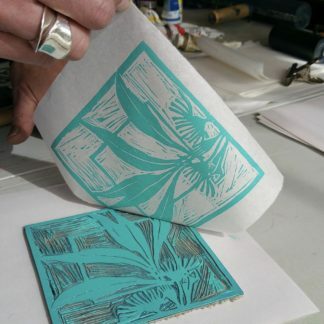 During the workshop you will learn the basics of linocut printmaking. How to transfer an image, carving and printing techniques. 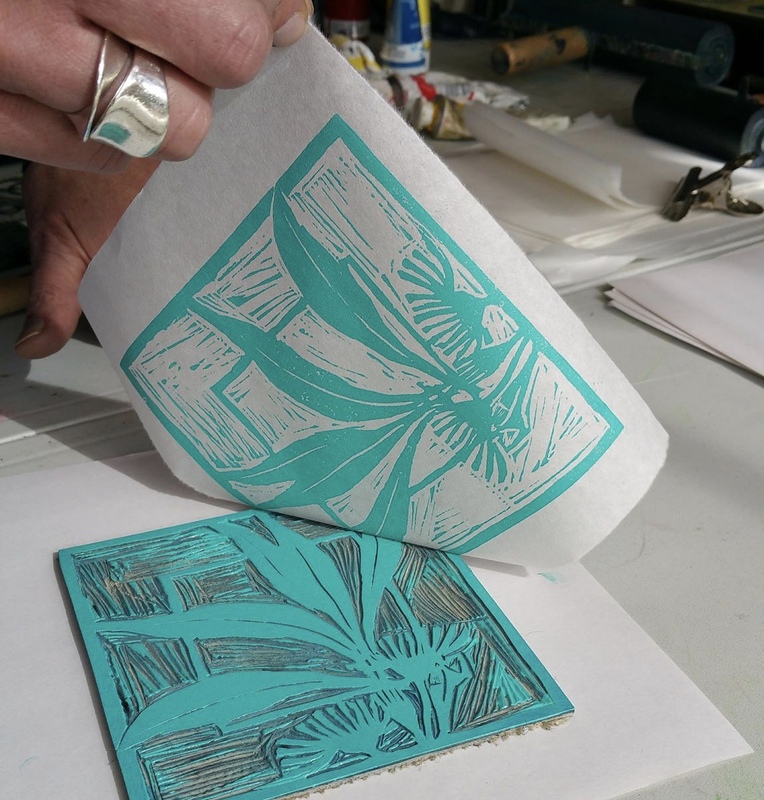 All students will leave with a carved linoleum block featuring their design and selection of prints on beautiful Japanese paper plus full instructions of your course. 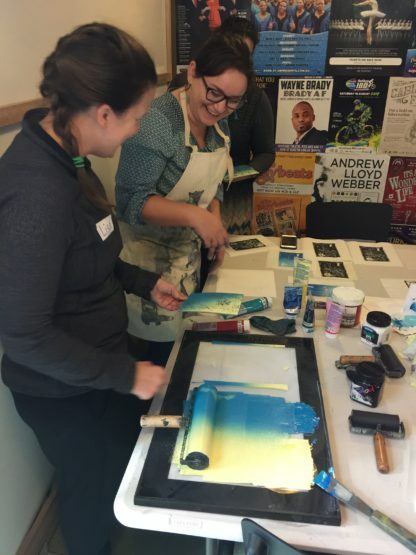 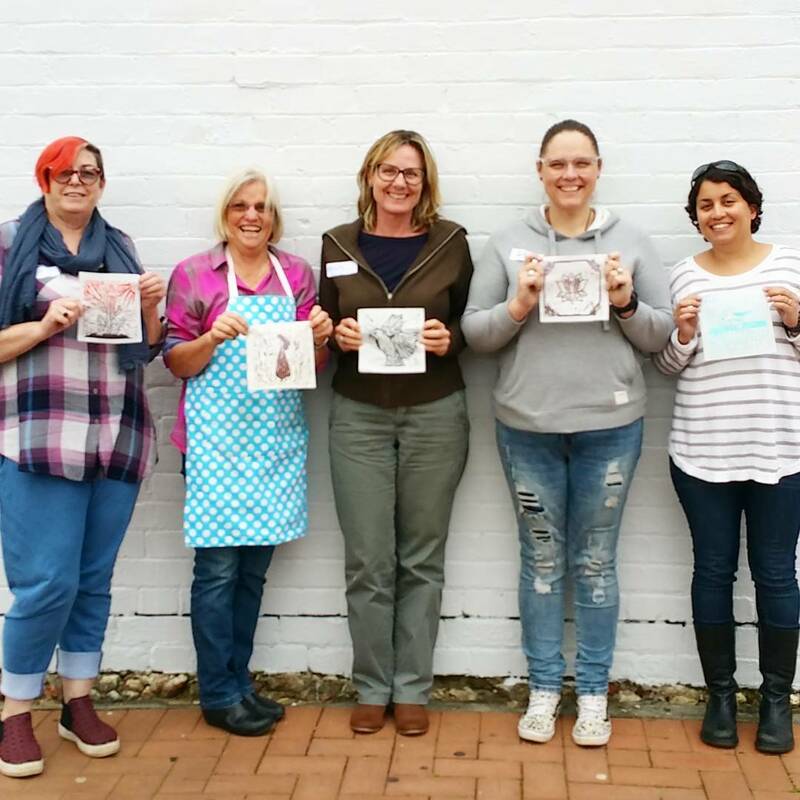 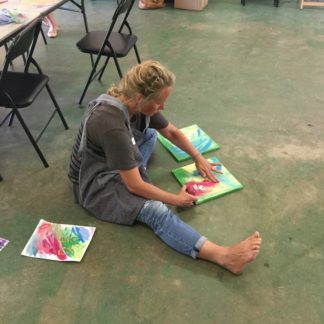 The workshop is lead by Printmaker Nicola Cowie who has over 17 years of printmaking experience and is co-creator of The Artists Nook.